Learn to handle your own accounting records, or those of an employer in a professional manner. Did you know that every business, by law, has to keep books? Also, it is a legal requirement to issue sales invoices and keep accounts records for a minimum of six years, so it is essential that businesses have an effective and manageable bookkeeping system in place. That’s why there is a demand for qualified bookkeepers, and when you study with Global Edulink, you will find it easier to get a job because you will have a widely recognised qualification on your CV. Bookkeeping is the practice of keeping accurate records of all movements of money or of things with value that take place in a particular business or organisation. The only qualities a would-be bookkeeper needs are common sense, a logical mind, the ability to write neatly and the ability to do simple arithmetic accurately – and nowadays most arithmetic is done on a calculator. Managing and processing a business’s payroll is an important task, and it’s vital that those handling the payroll have a full understanding and knowledge of the processes involved. This course is designed to teach you the basic to advance rules of book-keeping and payroll management in easy stages so that you gradually build up your knowledge and confidence and eventually achieve complete mastery of the subject at expert level. More importantly, you will be able to handle your own accounting records, or those of an employer, in a practical and professional manner. It’s not easy deciding on a career path with so much uncertainty in the market place. One thing is for sure: with this qualification on your CV, you can offer financial expertise to countless businesses crying out for your skills. Whether for your own business, or as an accounts assistant or accounting technician in an organisation’s finance department, showing that you have taken the time to learn how to accurately record financial purchases, sales and receipts will help you validate your abilities. This diploma course will be of great interest to business owners and business professionals who would like to better understand the transactions and controls used in business, and to any learner who is interested in accounting as a future career. This online training course is comprehensive and designed to cover the key topics listed under the curriculum. This course has been designed for 12 guided learning hours. Course Duration You will have 12 Months access to your online study platform from the date you purchased the course. The course is self-paced so you decide how fast or slow the training goes. You can complete the course in stages revisiting the training at any time. 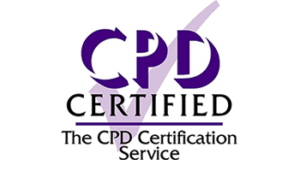 Certification Successful candidates will be awarded a Diploma in Bookkeeping and Payroll Management. This course is available to all students, of all academic backgrounds. However, basic knowledge and skills of Accounting would be an advantage. 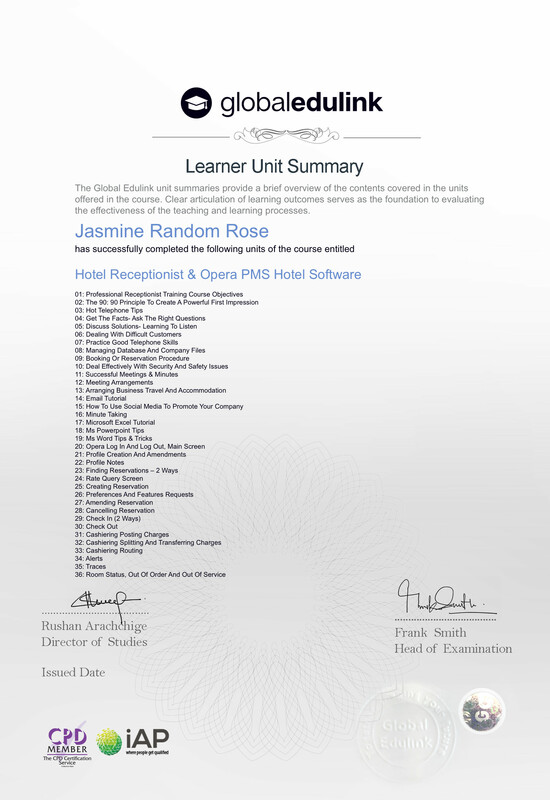 I didn’t think that such much knowledge can be enclosed in a short training course, but Global Edulink showed me that I am wrong. 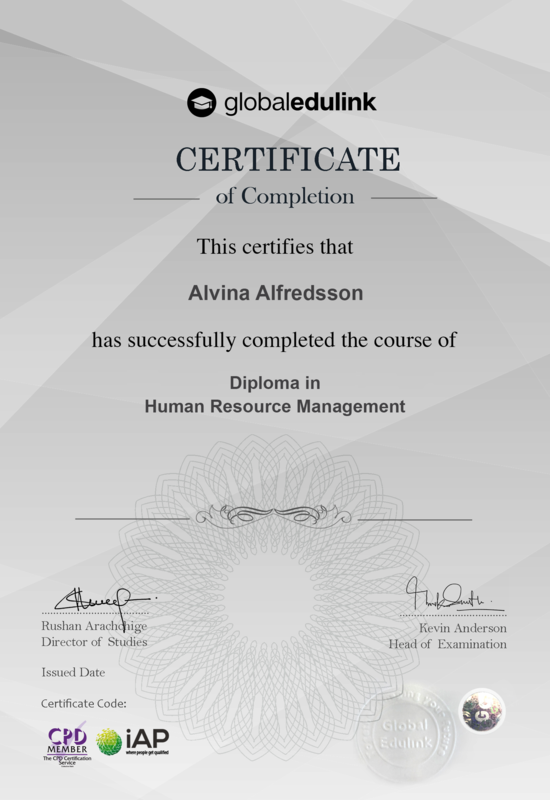 It is a great course and the support team members really helped me to successfully complete this course. Thanks to all of you. It was a lovely experience. Good information if you are looking for accounting information.